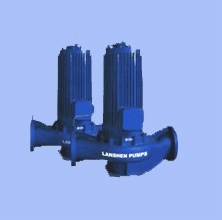 AP shielding Pump is develop by Lanshen group.At present water pump have the noise not to be too high,shake market heavily generally ,thus influence people’s jobs and living environments,so develop the series products of water pump of high quality designed. 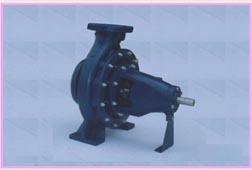 AP shielding Pump is develop by Lanshen group.At present water pump have the noise not to be too high,shake market heavily generally ,thus influence people’s jobs and living environments,so develop the series products of water pump of high quality designed.At pump and electrical machinery go on and design integratively this product,become each definitely airtight whole with electricity mechanism pump one.The ones that have deducted the ordinary water pump on one hand have decreased a machinery to seal main and easily(the axle is sealed),thus solved the difficult problem that the water pump leaks because the axle is sealed(moved airtight)and damaged completely.SO flood the sliding bearing made of graphite material,have small coefficient of gritting,it is fine,high and wear-resisting to lubricate performance automatically,the medium lubricates by carrying,can make the same time refueled and maintain the expenses regularly. 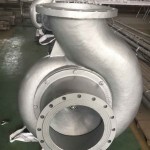 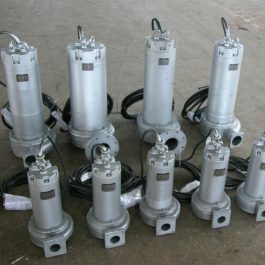 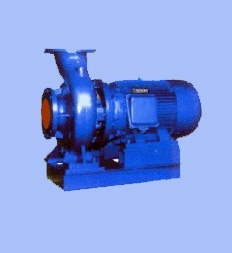 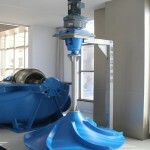 In addition,have adopted the suspending type to design to the impeller,make the rotor in the state of suspending throughout in turning round,reduce rotor wear and tear to graphite the axials of bearing and make graphite increase at double by the labour intensity and run the cost greatly.The products of water pump of high quality that real for being warm and open,heating power and other watersupply systems are ideal. 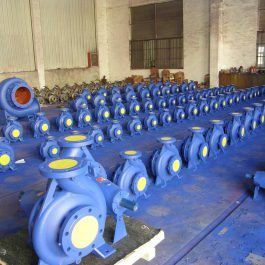 AP 28 65 4 F AP:AP Shielding Pump 28:lift(m) 65:flow(L/S) 4:the rotational speed of synchronism(r/min) F:the scale control is equipped.